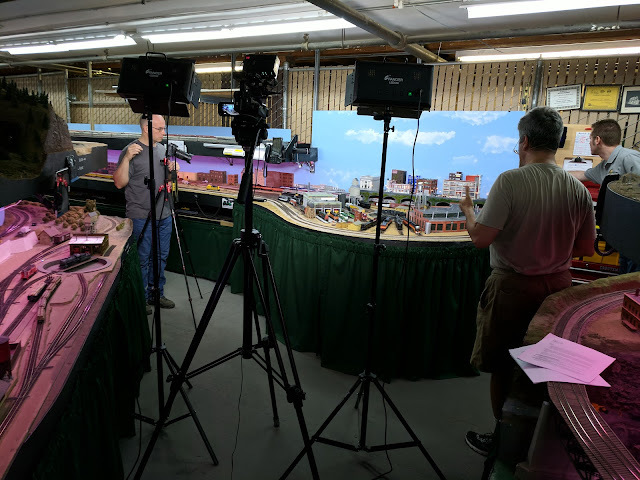 TSG multimedia was at Silicon Valley Lines today to film the layout. This was a very productive, yet tiring, day and I'm very much looking forward to the finished video. Stay tuned!